Pores pores pores - aren't they the bane of our existence!? I cannot possibly tell you just how many pore minimizing products I've read about and used my entire life! It's uncountable, honestly, and finding one that works is like striking the lottery. 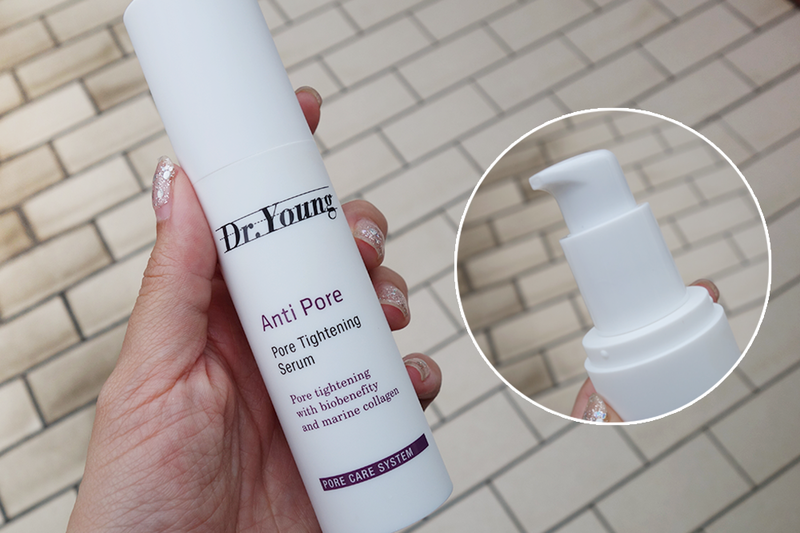 However, I'm proud to call myself a millionaire now because I've found this pretty awesome product - otherwise known as Dr Young's Pore Tightening Serum - to help combat all my unsightly pores! :) So let me tell you more about this gem! 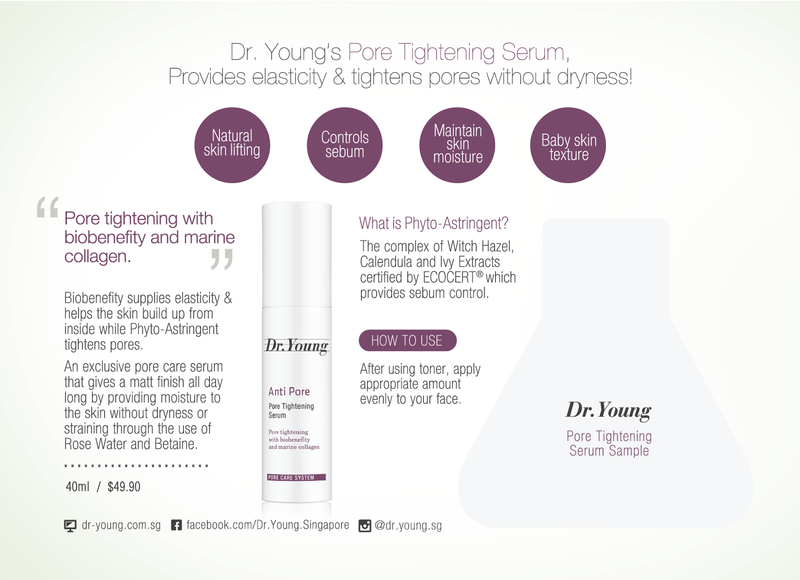 P/S: I know this is extra information, but I genuinely like Dr. Young's products! Everything I've used from them has done exactly as they said it would. If you'd like, here's my post on their BB Cream as well as AC Out Spot Stop Serum for Acne. This pore tightening serum contains Biobenefity which provides elasticity and helps the skin to be built up from inside, while Phyto-Astringent (the complex of Witch Hazel, Calendula and Ivy Extracts certified by ECOCERT) tightens pores and controls sebum. It is an exclusive pore care serum that gives a matte finish all day by maintaining skin moisture through ingredients like Rose Water and Betaine. 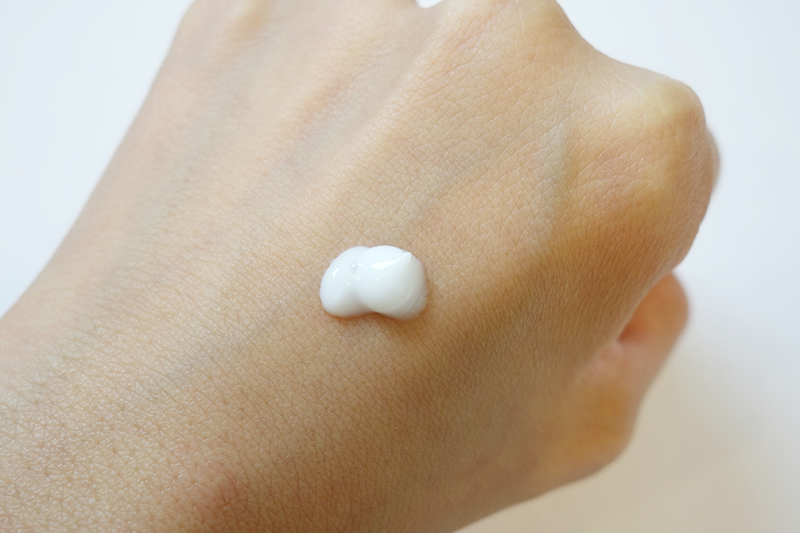 The pore care serum is extremely lightweight, non-greasy and very easy to absorb. And though large pores can never be fully eradicated, they can definitely be tightened and minimized - which is where this serum comes in. After using this for awhile, users will notice that, being hydrated aside, their skin takes on a suppler, more radiant and shine-free look as well! I like how it is a pump dispenser for added hygiene! I use about 1 pump twice a day, depending on how much I feel I need and I normally focus on my T and U-Zone.. I guess that's basically my whole face, haha! I don't rub it in, but rather spread the products out into my palms then pat the product into my skin. The texture is somewhat.. new to me. No, really. It starts off feeling slightly tacky, which makes me feel kind of "uh oh.." and then it just disappears and my skin feels so bouncy soft and matte at the same time. That's pretty amazing! Because somehow when I think of matte I think of dry.. but this one just beats that myth down entirely. Be prepared for skin that looks somewhat powdery yet dewy at the same time! I do use moisturizer and sunblock (VERY IMPORTANT) over.. and usually my skin looks somewhat dehydrated due to me drinking very little water... but this one soothes my sensitive skin and makes it look all healthy! I've also not had an allergic reaction all this time. I've been using this for about one week and I must say I really like it! Just look at the pictures above, because photos do not lie! The difference between now and a week ago is definitely there. 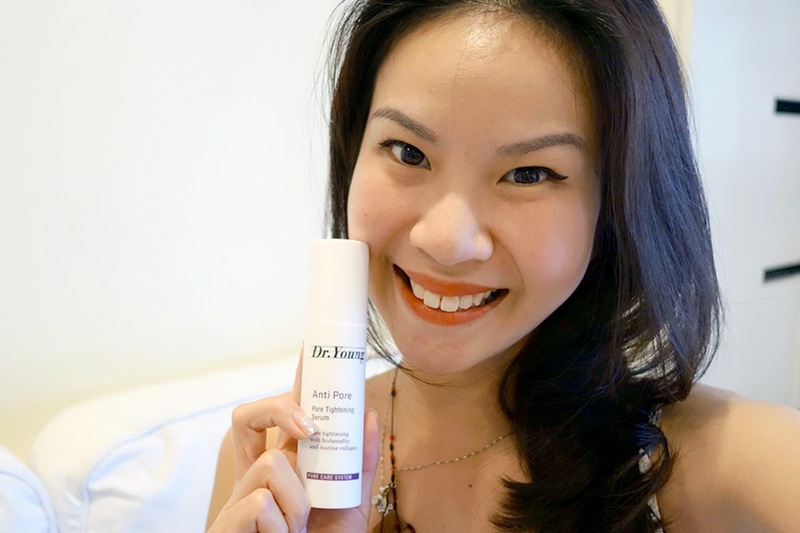 My skin is not only mattified and sebum-free, my pores are also smaller! WOOHOO! 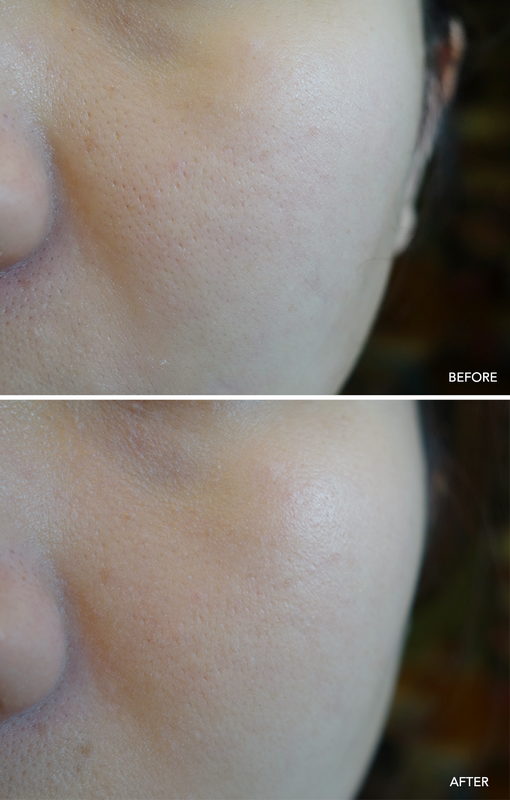 Everyone knows unsightly pores are a big issue, especially for girls. :( On top of that, what I really like is that my skin is STILL hydrated and moisturized throughout - do you notice it's a bit rosier even!? 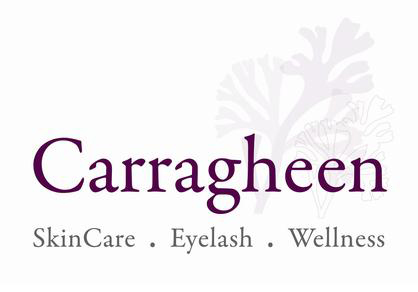 I realize that such products TYPICALLY dry out the skin, but not this one! :) An A+ for that, definitely! For those of you who face rough skin, dehydrated skin, huge unsightly pores, or simply very oily skin, I suggest giving this product a go! At a market price of only SGD $49.90 for 40ML, I think its value actually rates higher than a lot of high end brands. I've tried many, mind you, and this far surpasses in quality despite the dip in price. Remember, quantity does NOT equal to quality. 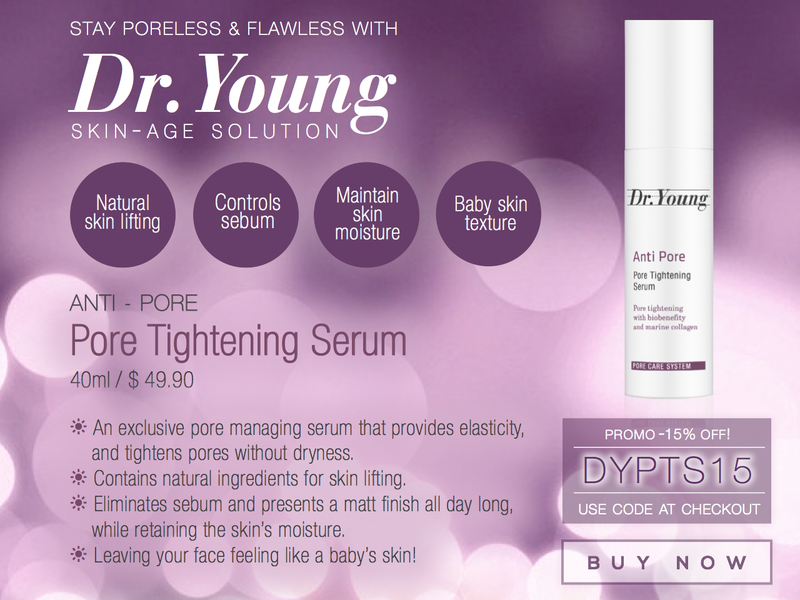 I know I rave about every Dr. Young product I've gotten but this one has WOOONNNN me over. Seriously. Everytime I get an advertorial come in for Dr. Young, I'm just thinking to myself, YESSS ONE STEP CLOSER TO GREAT SKIN! 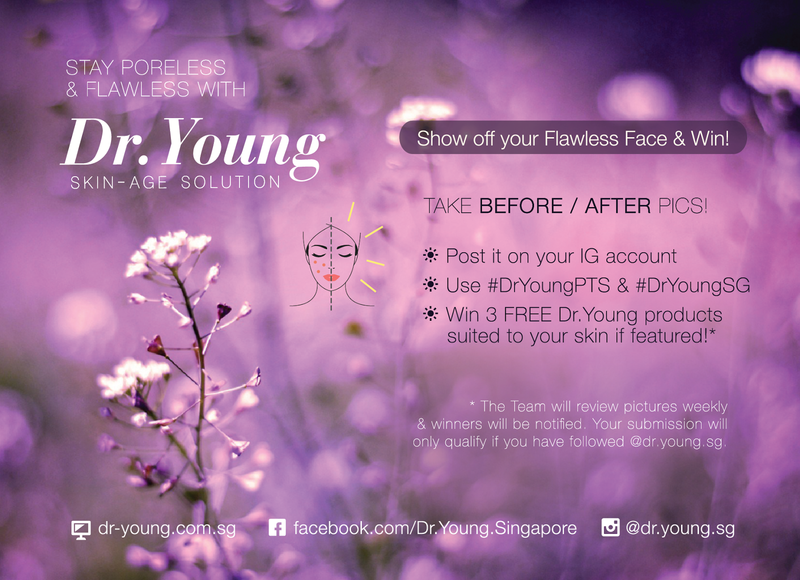 On top of that, you can show off your Flawless Face & WIN at an Instagram contest! If you'd like to purchase this for yourself, here's great news! We've got a promo code to offer you 15% off! :) Simply enter the promo code "DYPTS15" at check out HERE. 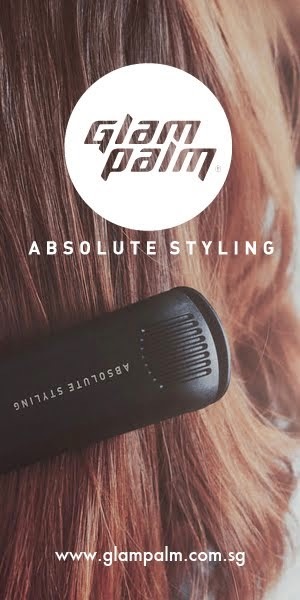 Hope you guys will love the product as much as I do!